The World Long Drive championship that has been ongoing has had some memorable moments. Just like other sports stars are fans of golf, golfers are also fans of other sports and it is no different for Jason Dufner, PGA Tour pro, who recently in a one on one conversation, addressed a number of issues such as the Detroit Pistons’ move downtown and the Michigan vs. Ohio football game. 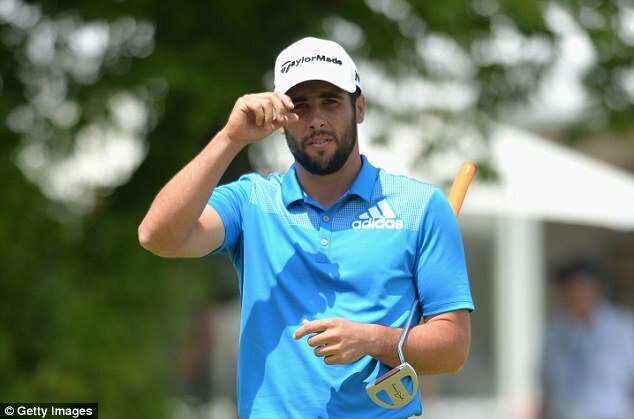 The 23 year old Spanish golfer Adrian Otaegu says he is very much satisfied and happy with the way he is currently performing in the European tour. His best ever finish in a European tournament was a 69 he achieved at the Lyoness Open. He was second best in the tournament and hopes to build on this good journey by winning a title soon. He has so far participated in 18 events this season and is currently in the 80th position. Dustin Johnson, the golfer who is only 1 shot off the lead at ten under par two-hundred-six after carding a seventy in Saturday’s 3rd round, is known for his fecund distance, both off the tee as well as with his irons. 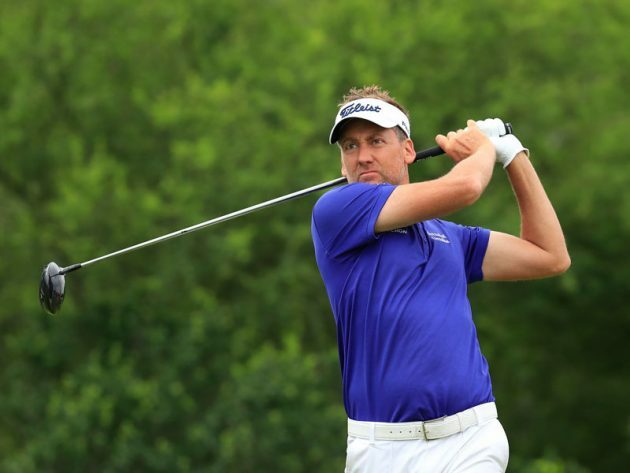 American Ryder Cup star Matt Kuchar and former champ Luke Donald have introduced their names to an already glorious field for Aberdeen Asset Management Scottish Open at the Gullane Golf Club. Great news for Dustin Johnson’s fans- the great golfer who seems to be on a staggering phase now has written Masters history by making 3 eagles for the first time ever in Masters. The record was created during a 2nd round 67 of the recently concluded Augusta National. Dustin, a much-admired long hitter eagled the 2nd, 8th & 15th holes. The golfer even birdied the thirteenth to play 4 par-five holes in seven-under par. None of the golfers ever has been able to make over 2 eagles in one round. This year marks the 79th season of Masters.